Cooking during busy weekdays can be a cinch and a pleasure when you do a little prep ahead for fast weeknight meals! Follow this simple guide to prep healthy foods ahead and use time-saving shortcuts so you won’t let take-out tempt you. Instead of reaching for the phone, you can grab a skillet and throw meals together in minutes! Keep an eye out for pre-cut vegetables, like hard-to-cut squash, and fruit that can be challenging to handle, such as pomegranate with delicate arils (fruit covered seeds). Certain fruits and vegetables lend themselves well to being pre-cut, such as squash, baby carrots, sliced mushrooms, soup veggies, melons, and root vegetables. Other fruit, such as mango, is also great pre-cut and frozen. 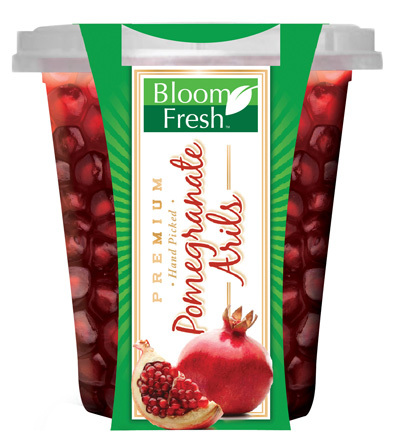 I love these Bloom Fresh pomegranate arils that are already picked for you — ready to sprinkle over Mexican food, salads, and the tasty fried rice recipe below. 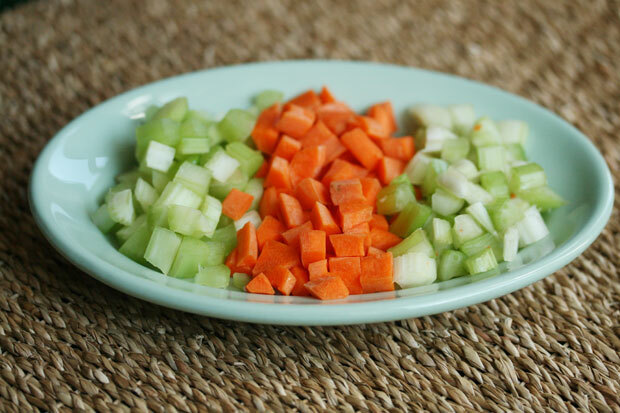 Mirepoix is essentially the fancy name for the combination of onion, celery, and carrot, which is the base flavor and starting point for soups, chilis, skillet meals, and a variety of other dishes. Peel, clean, and wash 4 carrots, 3 celery stalks, and 1 red onion, and then store your mirepoix in a Ziploc bag in the fridge. The vegetables can keep in the fridge for about 3 days. When you’re ready to cook, grab a handful of mirepoix as you base to cook up in healthy oil, like extra virgin olive oil, coconut, or grapeseed. Cooking beans and legumes ahead of time is a great way to not only save time during the week but it also ensures that you add these antioxidant-rich foods to your meals. 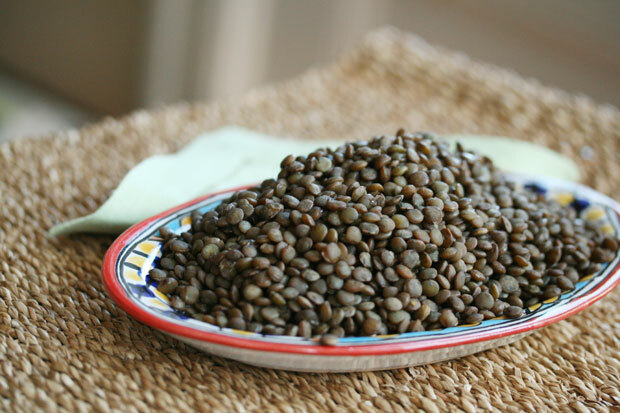 Red and black beans and lentils are incredibly high in antioxidants (think blueberry high) and they give you a good dose of fiber that helps to satisfy your hunger. Cooked whole grains keep in your fridge for up to a week, so cooking them ahead of time is a great time saver. Go for more nutritious grains, such as quinoa, barley, millet, and brown rice for a healthful and delicious bite. 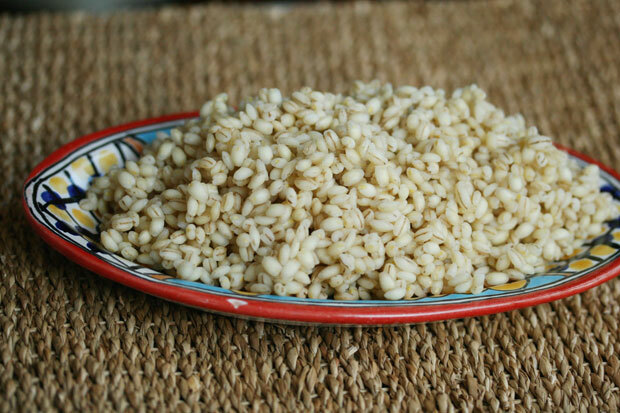 These grains are a great source of minerals — like zinc, magnesium, copper — and manganese, and they taste pretty fantastic, too! To keep calories in check, use half a cup of cooked grains in your meals for one. Due to the whole grains’ chewy outer layer called the “bran,” they don’t turn mushy when reheated (like white rice might). 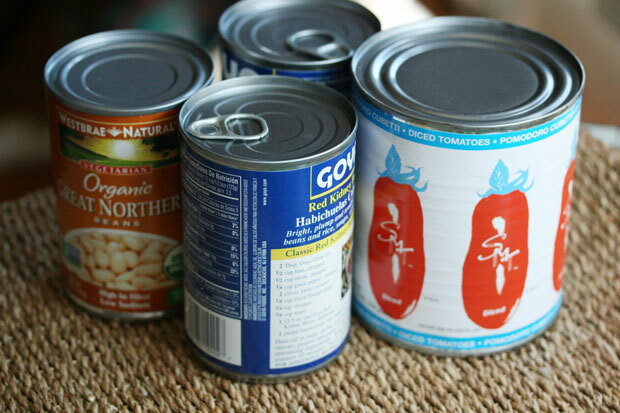 Stock up once a month on pantry essentials like canned tomatoes — I like San Marzano tomatoes because they have the richest flavor and I buy them in bulk. Other pantry staples are tomato paste, canned low sodium beans, dry lentils, chicken, vegetable, or beef broth, breadcrumbs and packages grains like barley, brown rice, quinoa and millet. Hit your local farmer’s market or grocer over the weekend and make a root run! 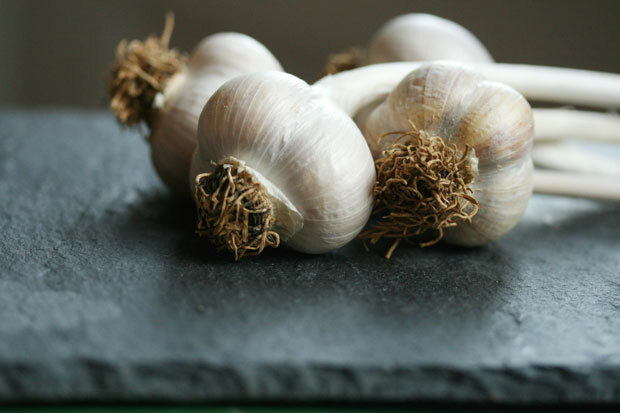 Prepare a little root cellar in a cold place inside your house or if you’re lucky enough to have your own cellar you can store baskets of garlic, onions, potatoes, and shallots that will last for a week or more. Sweet shredded coconut, high in fiber, makes a delicious complement to juicy, antioxidant-rich pomegranate arils. 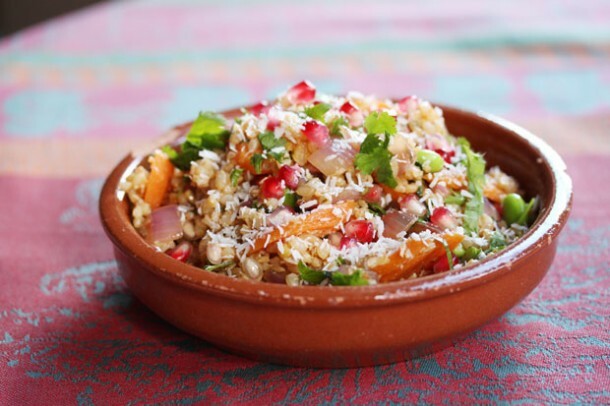 Pomegranate also provides a pleasing pop of contrast against dense, chewy brown rice. Cook rice according to the package instructions and set aside. Warm the oil in a large skillet over medium heat and add the oil, carrots, onions, ginger, and garlic. Cook 2 to 3 minutes, stirring often, until the carrots and onions start to brown. Add the rice and stir well. Stir in the half the pomegranate arils, edamame or peas, soy sauce, and hot sauce if using. Squeeze four of the lime wedges over the rice and sprinkle with the cilantro and remaining pomegranate arils. Serve immediately with the additional lime wedges. Chef’s Note: to make this gluten-free just use tamari in place of soy sauce.